This workship is designed to be a conversation and dialogue for educators and drama program directors to explore the challenges of building a program or a class with such wide ranges of students. How do we set the bar high enough to challenge those ready, but also create environments where student who have never stepped into the world of performing arts can contribute and find a love of theatre. How do we build that annual musical or play that meets the expectations of the administration without the supports to really do it. How do we meet the students who is taking the easy credit and the one who is headed to Broadway. Having worked in the professional industry and now directing a post-secondary performing arts institution, I hope to offer some practical ideas for preparing the high school or middle school student with what they need to find their way into a professional training program, and how to also inspire those who might not think of dramatic arts as a career to reach their full potential. Come prepared to share your experience, listen to the experiences of others, and hopefully take some inspiration back to your classroom. Yourself, your experience, and questions, and a willingness to participate with others in the conversation. Heather maintains a career as an established performing artist, freelance musician, teacher and music director. 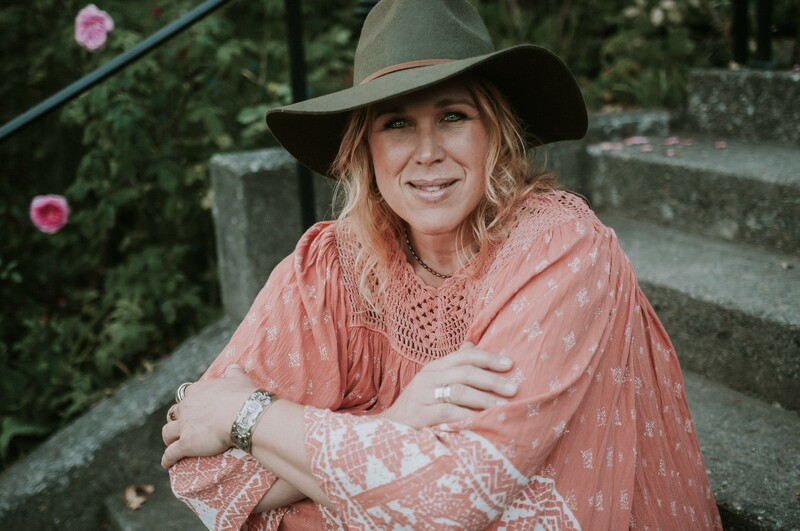 She has done extensive work as a music director, arranger, writer & musician in the theatre industry working with companies such as Kaleidoscope Theatre, Western Canada Theatre, Blue Bridge Repertory Theatre, the Belfry Theatre, Victoria Operatic Society, and Chemainus Theatre Festival. Heather holds a Masters in Performing Arts, studying and working in LA, New York, Washington, and at the Banff Centre for the Arts. Heather is the Director of Education & Programming for the Canadian College of Performing Arts, and loves opportunities to work with her quartet and swing/show band Dock Side Drive. She has released 3 CD’s, “Child’s Play” (2005) and “Road Back Home” (2008), and “As Long As I’m Singing” (2016) with Dock Side Drive. Her performing career has taken her through Europe, USA & Canada, but she also loves to be at home with family & friends enjoying the simple pleasures of life; a view of the water with a cup of coffee, a good conversation and the relationships that make life rich and inspire great art.